Do you want a beautiful, well-maintained lawn? Our experienced team provide a reliable and professional grass cutting service to both commercial and residential customers. Do you want a beautiful, well-maintained lawn? 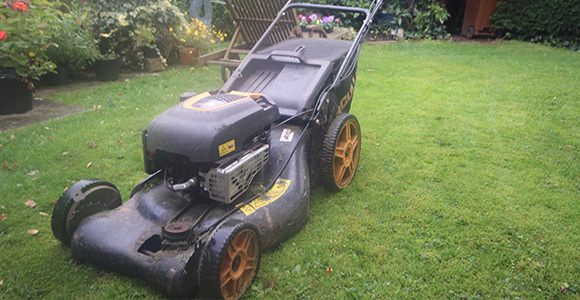 At Exeter Garden Maintenance, we provide reliable and professional grass cutting services to both commercial and residential customers. Our experienced team will complete the work quickly and to the highest standard. If you need regular lawn maintenance, we will establish a schedule tailored to your requirements. 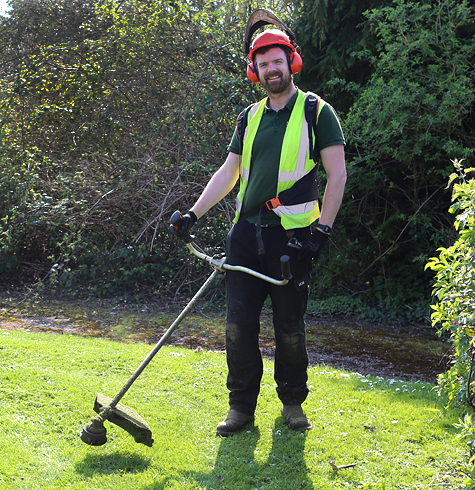 Our gardeners will make regular visits to make sure your lawn looks fresh and well-maintained. We offer a wide range of garden services to both commercial and residential customers. To learn more, get in touch and we will be more than happy to help.